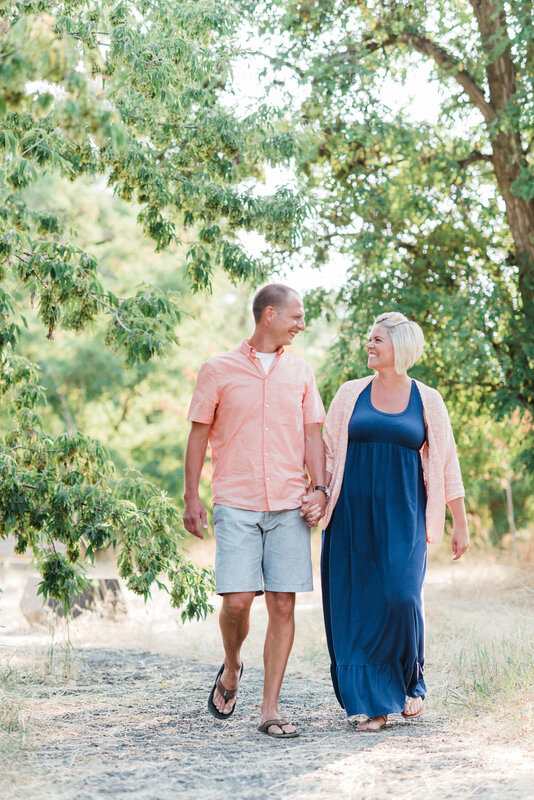 Marc and Sarah are teachers and have enjoyed so much time being together as a family this summer. 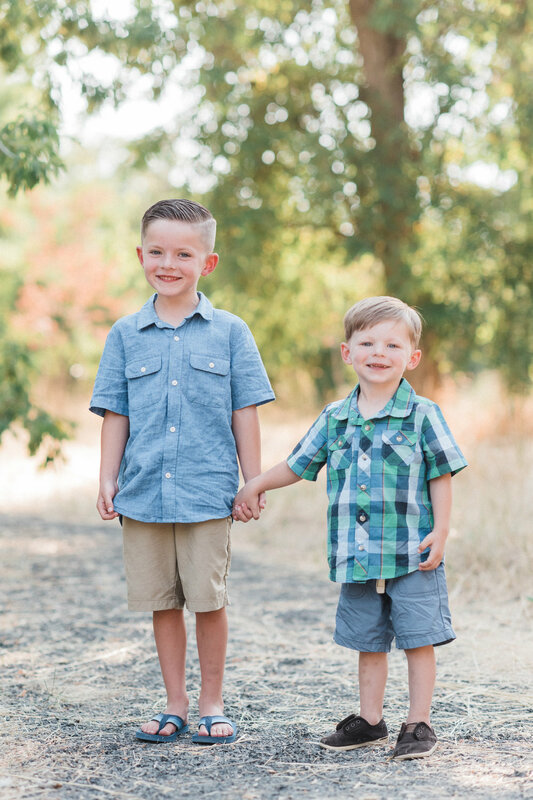 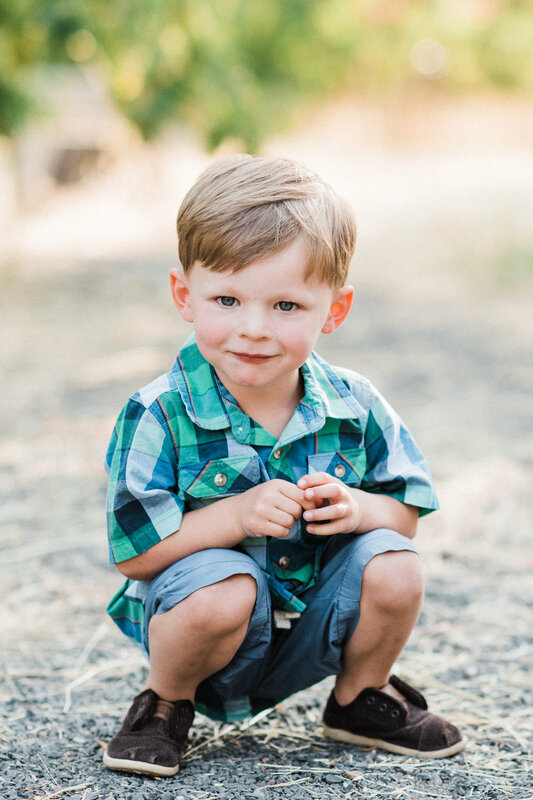 Micah (6) and Emmett (3) love all things related to sports and you will probably find them out on the baseball field or playing in the backyard. 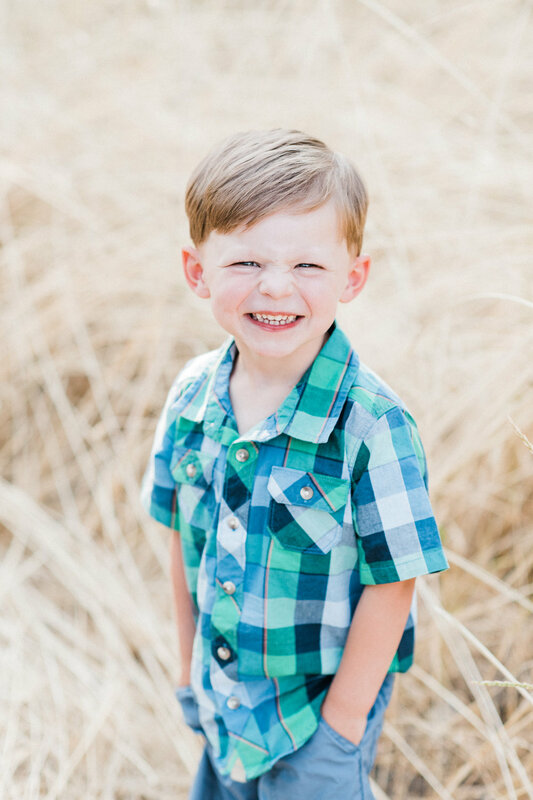 The Swansons last had photos 2 1/2 years ago so it was time to capture these growing boys again! 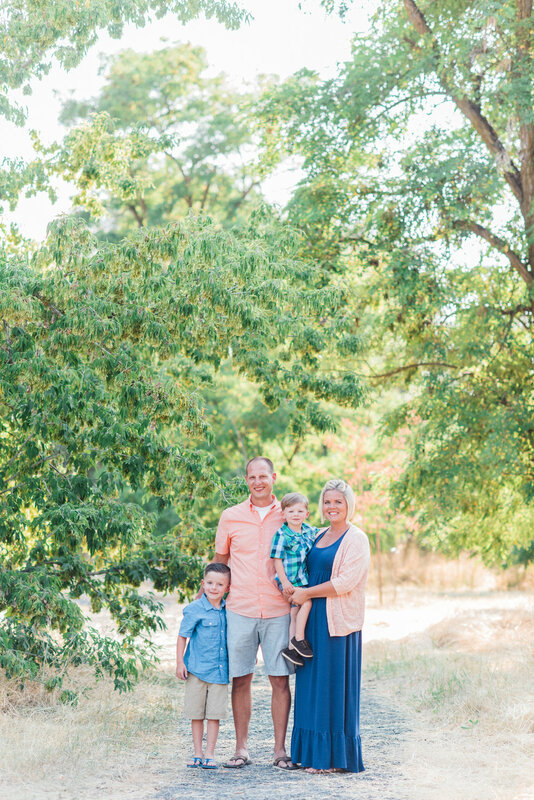 Thanks for choosing me to photograph your family!